The Samsung Galaxy A5 (2016) is one of the many Samsung devices expected to receive Android 7.0 Nougat before the end of the year. 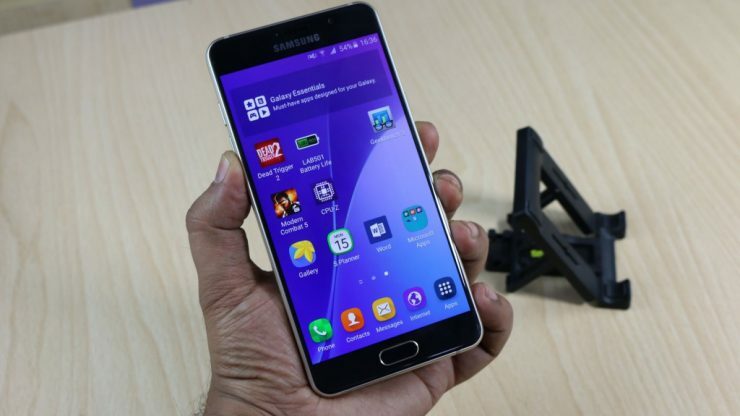 It also was expected to be the first Samsung mid-range smartphone to get the update and that has now happened. Samsung has now gradually started pushing Android N update to the Galaxy A5 (2016). For now, users in Russia have started getting the upgrade. If you happen to own a Galaxy A5 (2016), you might want to look for a new update for the firmware. The update is not available through Samsung Smart Switch, so the only way to get it is probably via OTA. Even though we expect Samsung to continue the rollout of the update in the coming weeks, we don’t know how long it will take for it to propagate to all Galaxy A5 (2016) units. 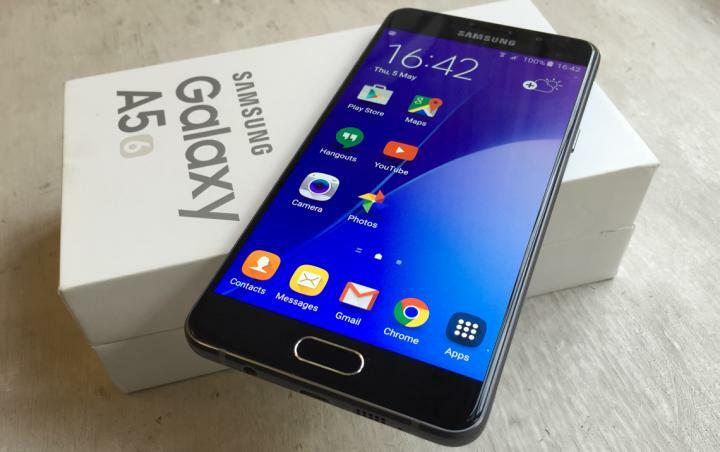 The Samsung Galaxy A5 which was announced on December 2, 2015 and released on January 8, 2016 is designed with a Qualcomm Snapdragon 615, Octa-core 1600 MHz processor, 2 GB RAM, 16 GB internal memory plus micro SD and a 2900 mAh Lithium Ion battery which gives you a 16 hours 3G talk time, 75 hours music time and 14 hours video time. Armed with a 13MP rear and 5 MP front cameras, the Samsung galaxy A5 produces pictures with a resolution of 1080 X 1920 pixels with a pixel density of 424 ppi. 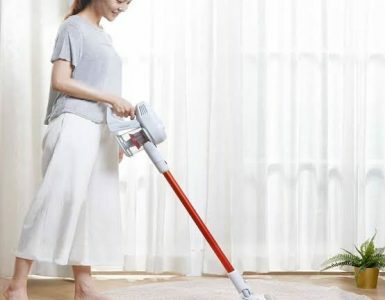 The wonderful cameras are designed with optical image stabilization, Autofocus, CMOS image sensor, touch to focus, face detection, self-timer, digital zoom, geo-tagging, exposure compensation, ISO control, white balance presets, High Dynamic Range mode (HDR) and Panorama. 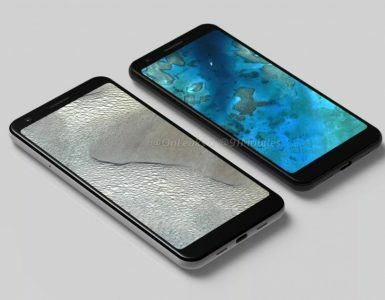 The Android 5.1-powered device comes with a fingerprint sensor and scratch-resistant glass (Corning Gorilla Glass 4), light sensor and proximity sensor. It also has Bluetooth 4.1 which makes wireless share very fast and easy as well as an additional microphone for noise cancellation. 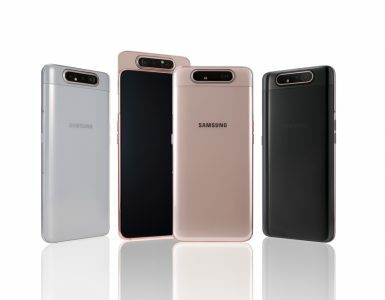 Other features of the Samsung Galaxy A5 2016 includes accelerometer, compass and hall sensors, notification capacity such as haptic feedback, music ringtones (MP3), polyphonic ringtones, vibration, flight mode, silent mode, speakerphone. Voice dialing, voice commands and voice recording are also possible.